Great Driving Conditions – 4X4 and/or chains not needed. Click to reload for most recent information. 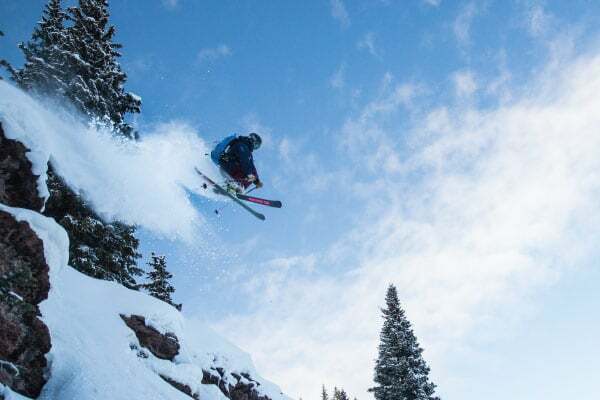 As the country’s southernmost major ski area, Ski Apache offers the best warm-weather powder skiing in the world with snowmaking on 33% of the mountain. 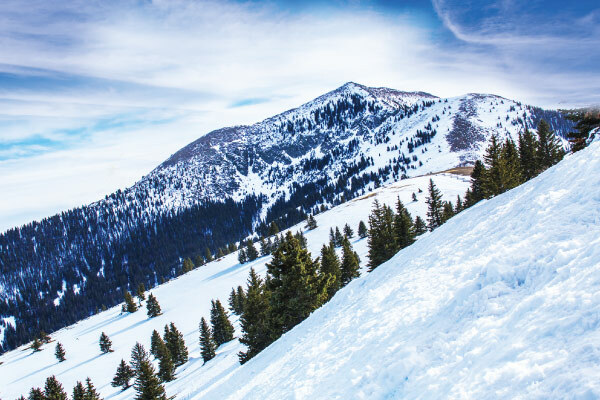 The slopes offer a mix of wide beginner slopes, tough bump runs, a huge bowl, nice cruising runs and a terrain park with jumps, tubes and rails. 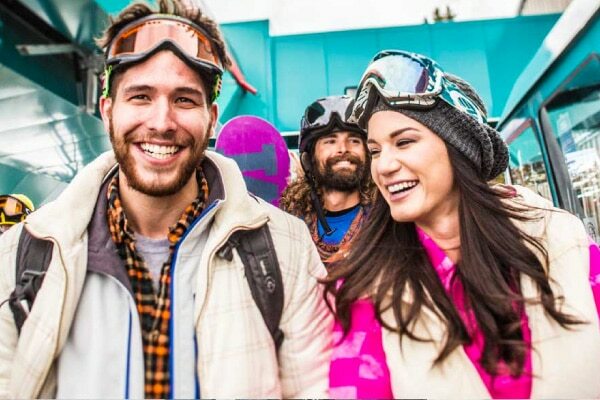 Get your daily lift tickets here! See what the mountain looks like in real-time. 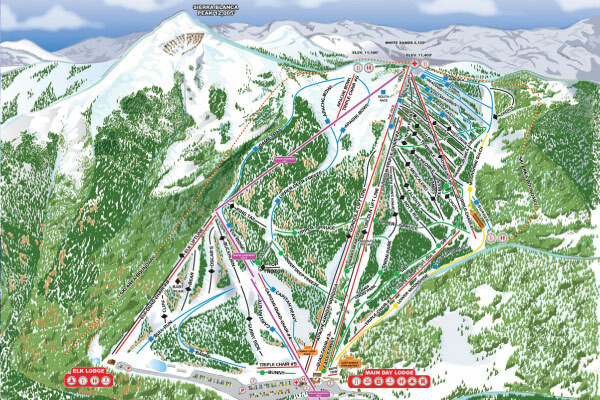 Take a look at our trail map. 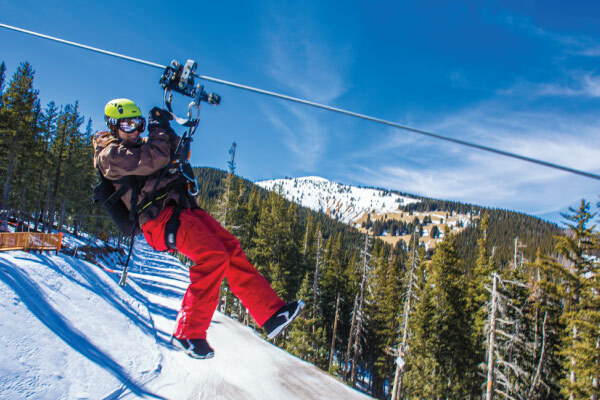 Experience the high-speed thrill of the worlds 3rd longest zip line! Season Passes for all ages. Buy now and save! 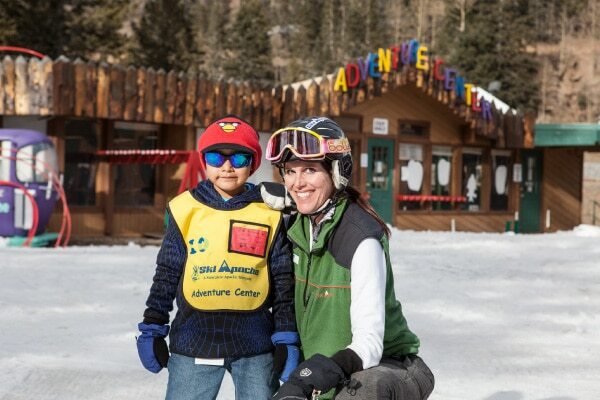 Learn a life-long skill from the pros at Ski Apache. Don't worry we have you covered. Rent from us and save. Relax and enjoy your evening after a day on the mountain.